You want to link rimondo on your website? Please use our banner (just click at the preferred banner with your right hand mouse button and then go to "save as"). Or even easier integrate the following code in your website. So you do not need to save the GIF-File yourself because it will be loaded from our server. 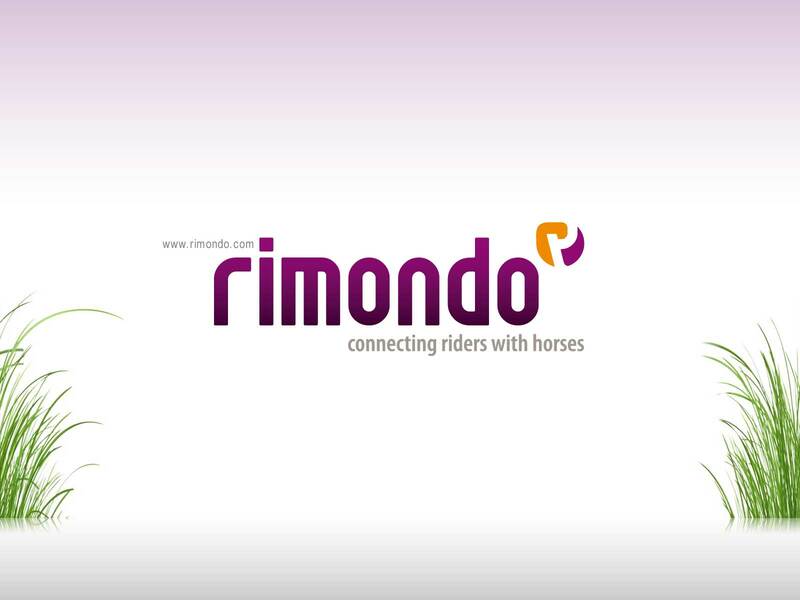 You are currently not registered as a member in any company on rimondo. Once you join a company, you can generate a banner for your company here. You are currently not registered as a member in any club on rimondo. Once you join a club, you can generate a club banner here.